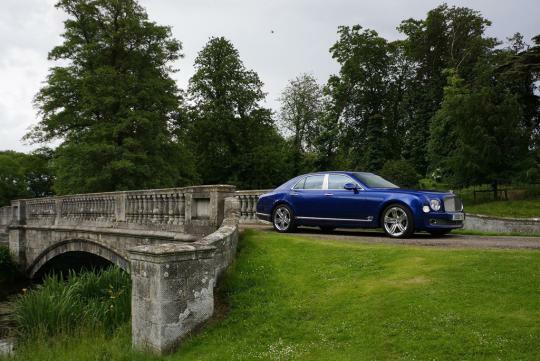 U.K. luxury automaker - Bentley - will open a new showroom in the land locked country of Belarus to expand its presence in the fast-growing Eastern Europe region later this year. Belarus or officially known as - The Republic of Belarus - is bordered by Russia to the northeast, Ukraine to the south, Poland to the west, and Lithuania and Latvia to the northwest. 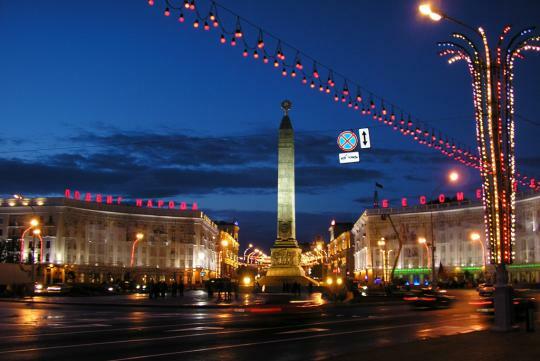 The capital city is called Minsk, and apparently over forty percent of its land mass is forested, and its strongest economic sectors are service industries and manufacturing. I'm not sure how many affluent people are there but I guess the economy is pretty good. Sounds like a mini-Canada doesn't it? 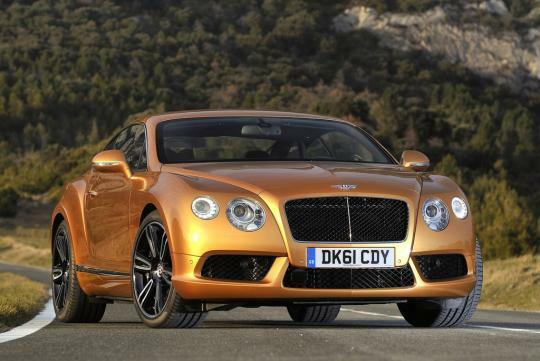 Anyway, Bentley's new dealership will be located in the heart of the capital - Bentley Minsk - will open in Summer 2013. 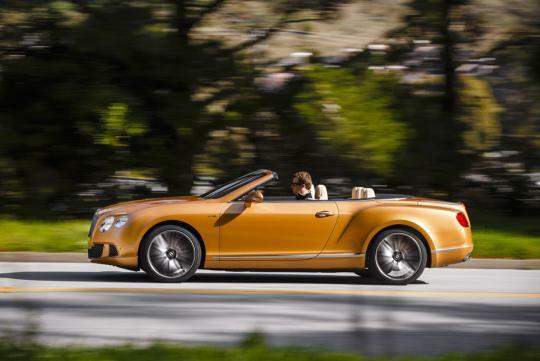 Naturally the dealership will offer sales and aftersales services to customers of the luxury British marque. 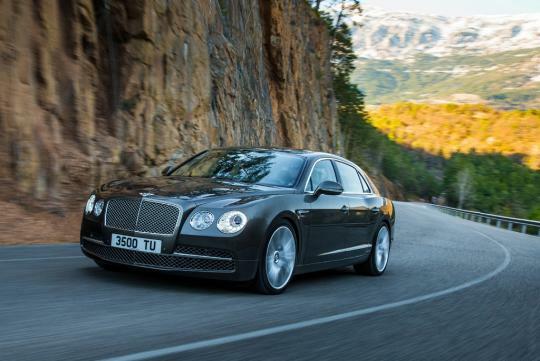 Bentley Minsk will present the full range of exclusive Bentley cars - from the powerful and elegant Continental GT and GT Convertible V8 and W12 models, to the refined Flying Spur and the Mulsanne luxury flagship. In keeping with the Bentley tradition, each model offers an unrivalled blend of effortless performance, peerless refinement, and hand-crafted contemporary luxury. More details pertaining to the showroom will be released soon.